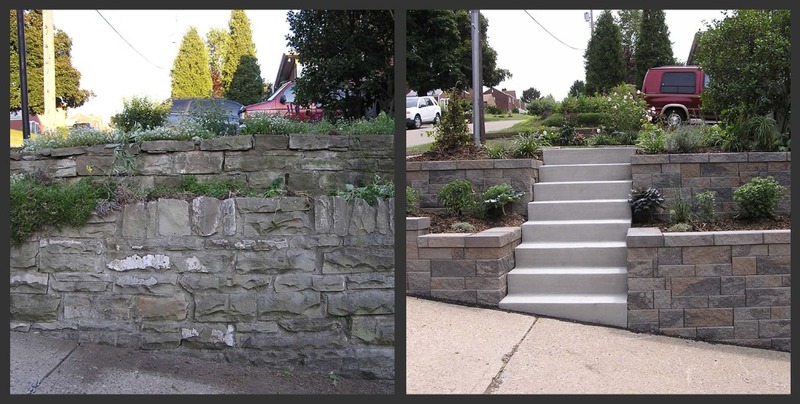 Photo Gallery | Allemang Concrete & Masonry, Inc.
Allemang Concrete & Masonry, Inc. 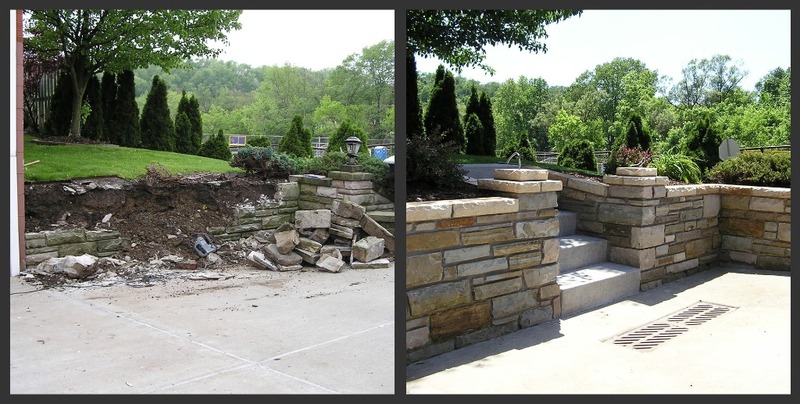 Copyright 2008-2016 Allemang Concrete & Masonry, Inc. All rights reserved. 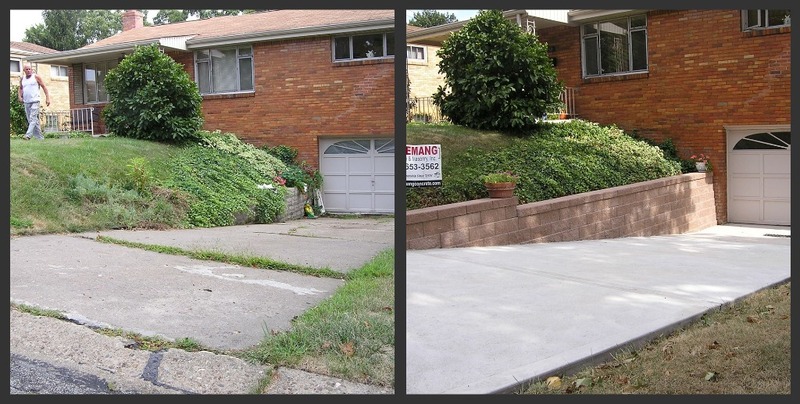 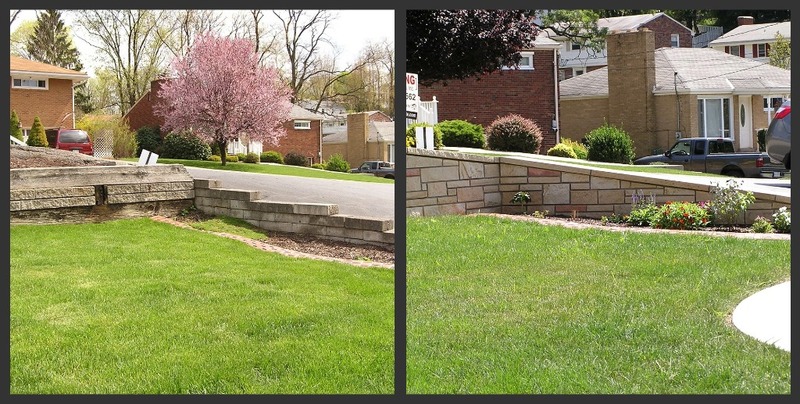 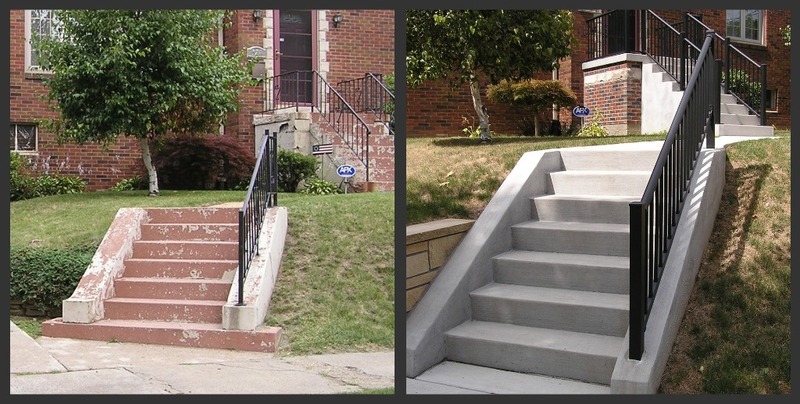 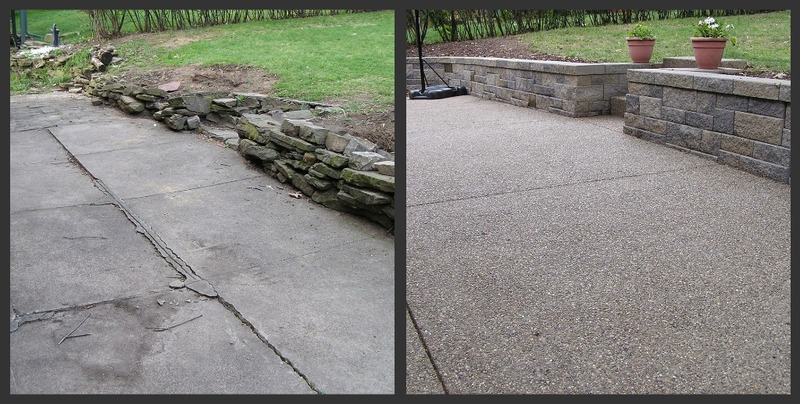 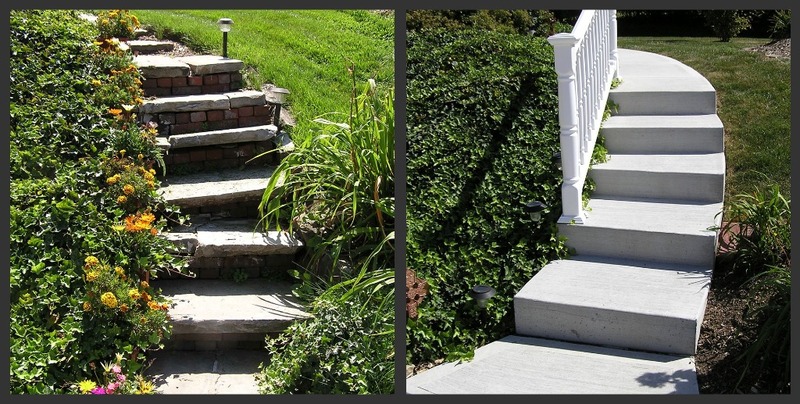 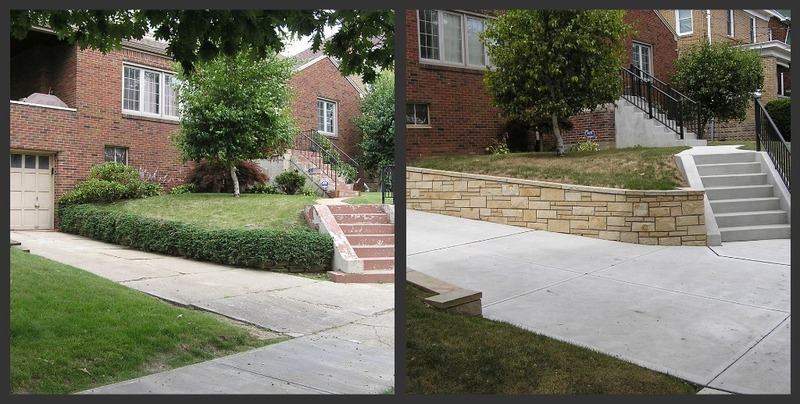 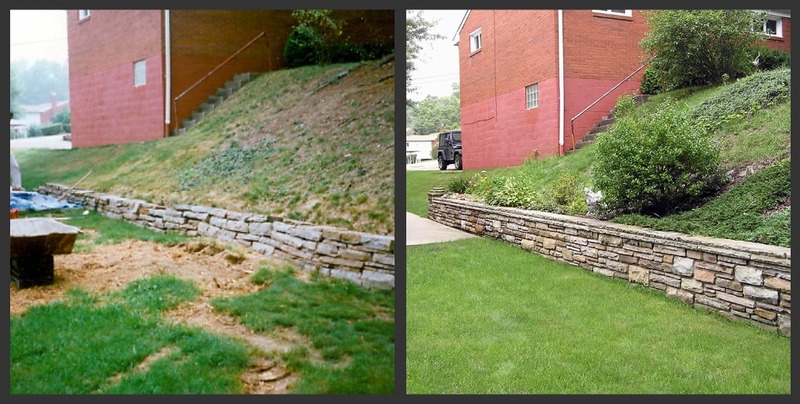 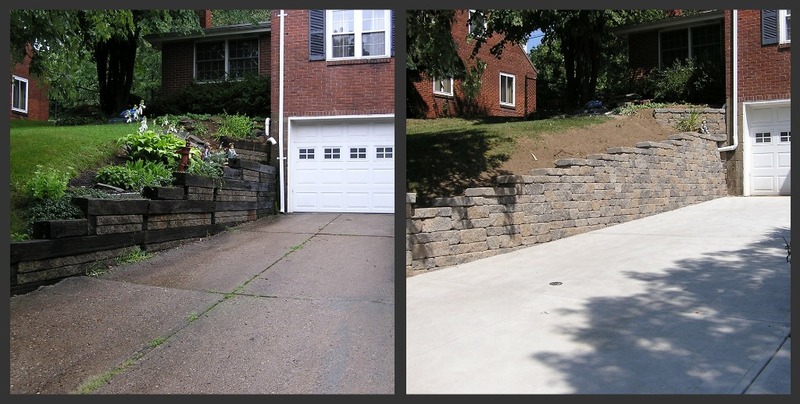 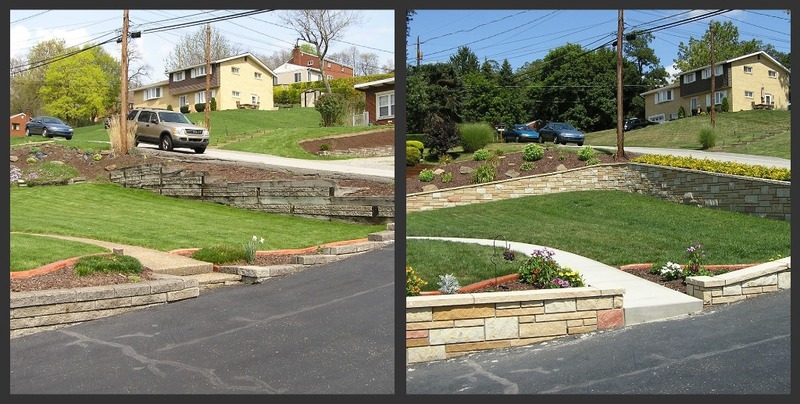 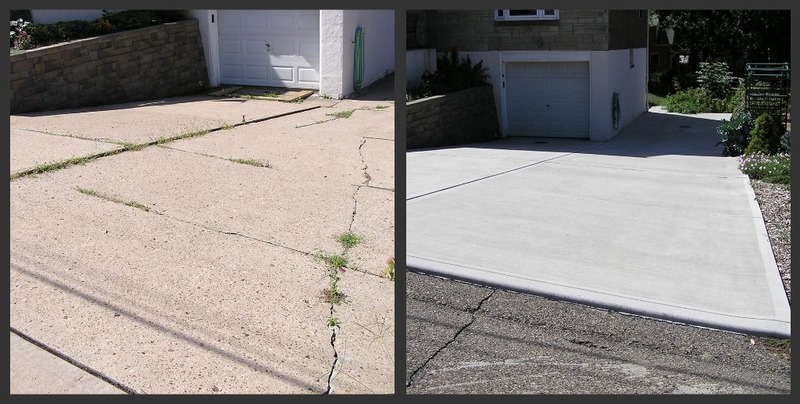 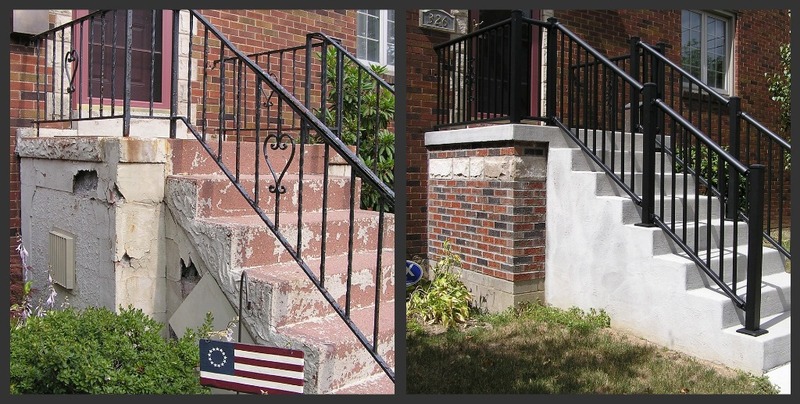 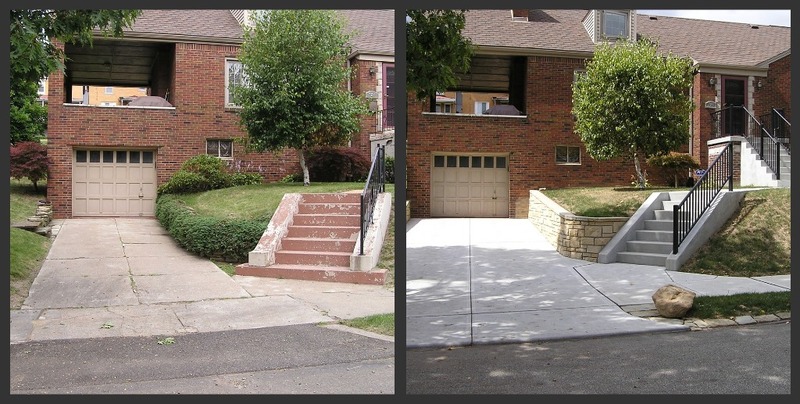 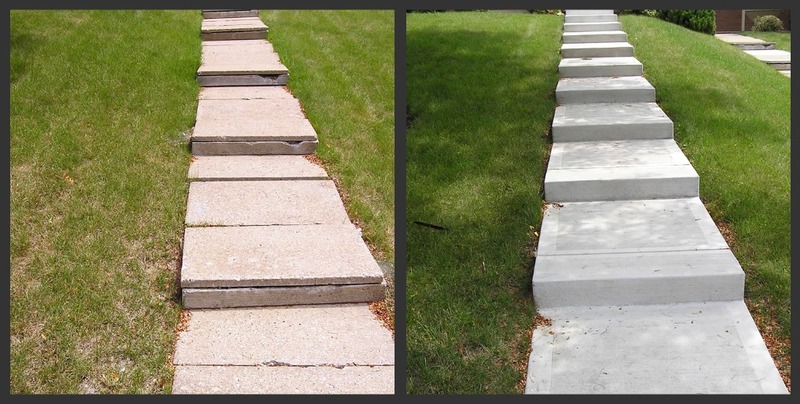 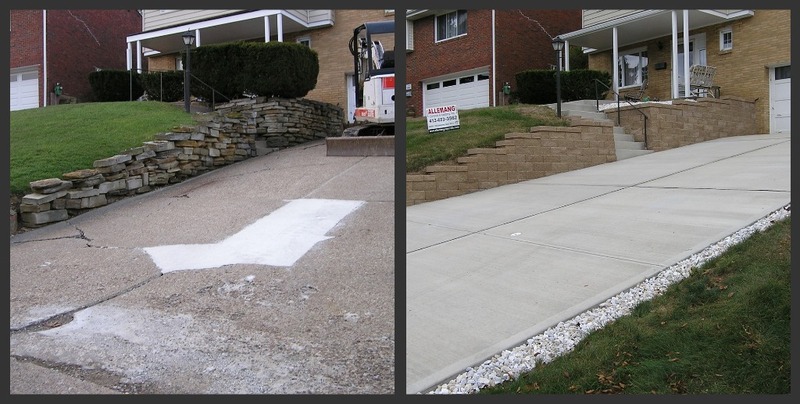 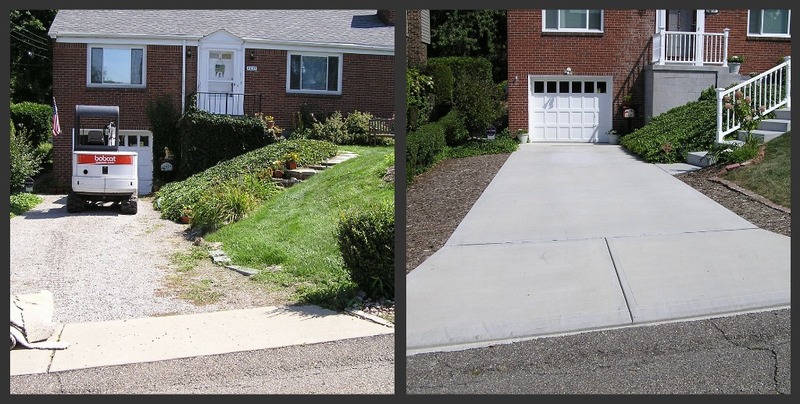 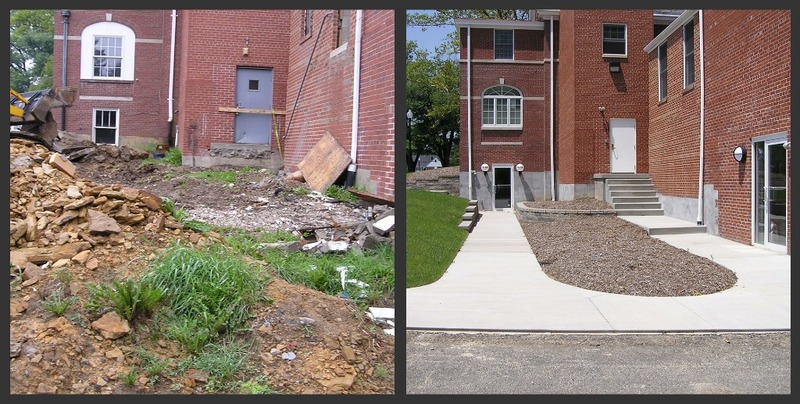 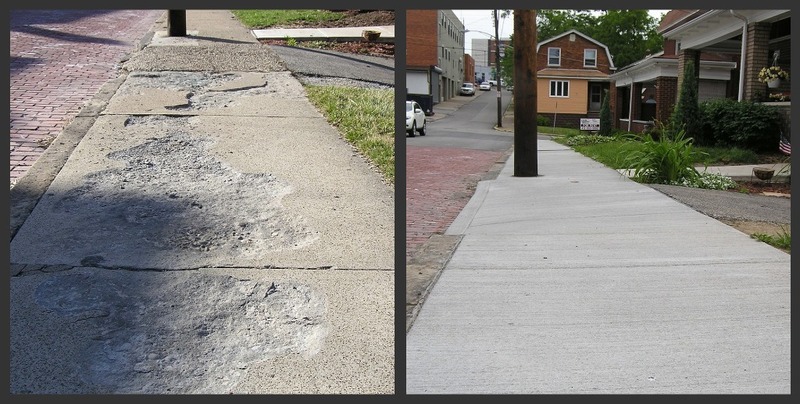 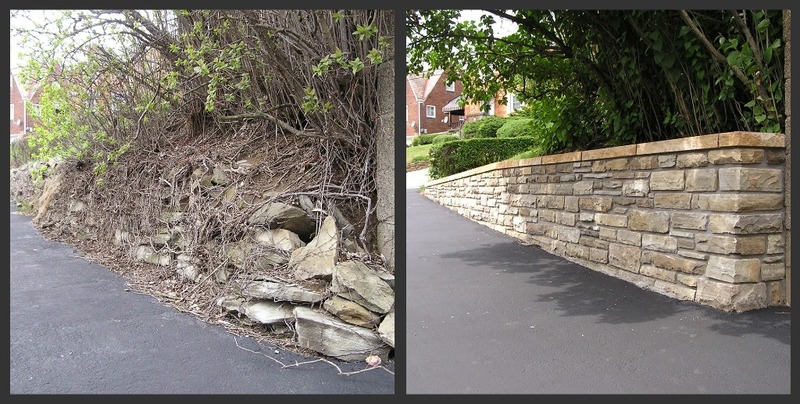 All photos shown are jobs completed by Allemang Concrete & Masonry, Inc.